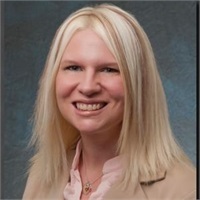 Kerry Ellis | 1st Financial Investments, Inc.
Kerry Ellis is certified in Human Resources Management with almost 10 years of experience in that field. Her expertise is in all HR functions- Payroll, Recruitment, Benefits & Compensation, Policies & Procedures. Kerry is also an experienced Office Manager and Customer Service provider.